New research has been looking at the relationship between holidays and online gambling and has found some concerning results particularly amongst UK holidaymakers in Spain. 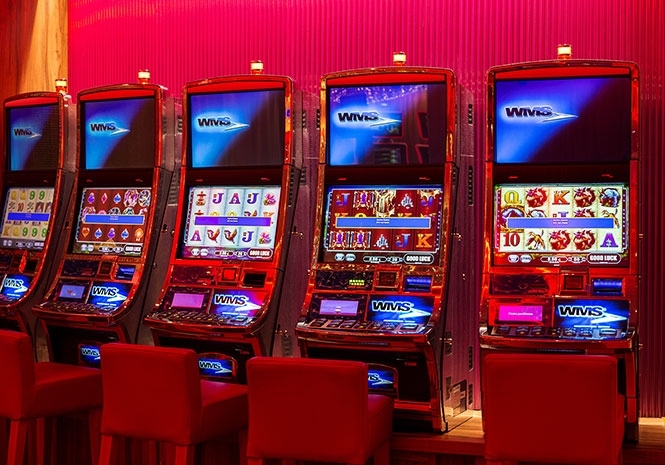 Surprisingly enough a very high percentage of men visiting Spain are burning on average on gambling activities at least 3 times the cost of the whole trip. The Holiday season is finally here and for most people this means going abroad and relax without having too much to think of. For many but not for all as a growing part of holidaymakers will have nightmares as they are burning significant amount of cash by gambling while abroad. The team at casinobiggestbonus.com conducted the research as part of an ongoing study into British attitudes towards gambling while on holiday. 2,564 male British holidaymakers were quizzed about how they are spending the free time while on holiday. Only 32% of all respondents said that they like to spend time with the partner/family while an astonishing 28% said drinking and 14% gambling. This trend is even more evident amongst UK Holidaymakers in Spain: within this group the drinking is as high as 39% and the gambling is at 27%! Initially, all male respondents were asked ‘How are you planning to spend time while on holiday this summer?’ to which the most popular answers were ‘spend quality time with girlfriend/friends/partners (32%), ‘pub/clubbing/drinking’ (28%); chilling doing nothing (18%), ‘gambling’ (14%), ‘doing sports’ (4%) and ‘others’ (4%). According to the poll, when asked how much they are planning or have spent for the whole holiday excluding gambling the average response was around £1,500.